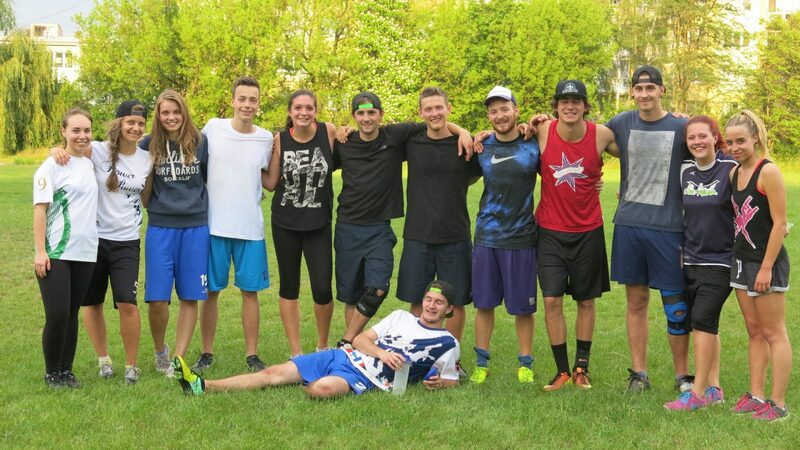 Ultimate is a non-contact team sport. Ultimate strong emphasis on fair play and so it is popular with millions of players worldwide. Although it is often compared to football or American football, but its unique features it very different. At the highest level the player’s speed, explosiveness and endurance. Beginners considered the game fun and easy to learn to play it. So do not hesitate, Grab drive and discover one of the most social and fastest growing sports! 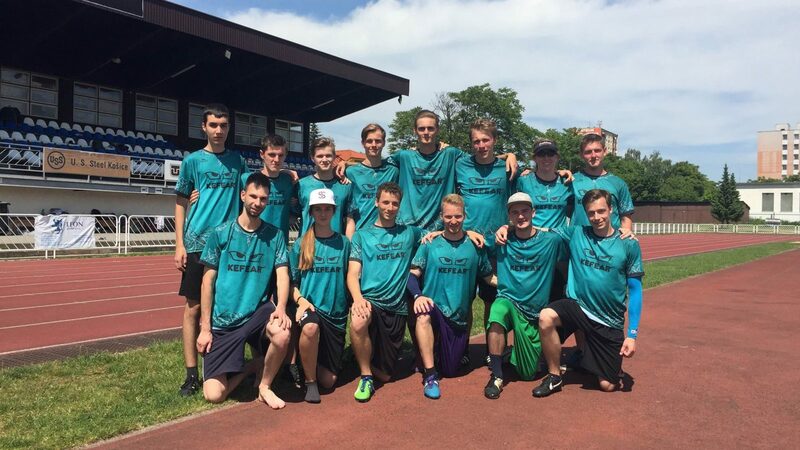 The operator of the website is www.kosiceultimate.sk KEFEAR Sports Club, (the operator), which is consistent with the Act. 618/2003 Z.z. on copyright and rights related to copyright is entitled to exercise property rights to these websites. The operator gives you the right to use the site www.ultimatekosice.sk solely for your personal use. Any other use of this website (as a whole and in their separate parts) shall be subject to prior approval by the operator in accordance with copyright laws. 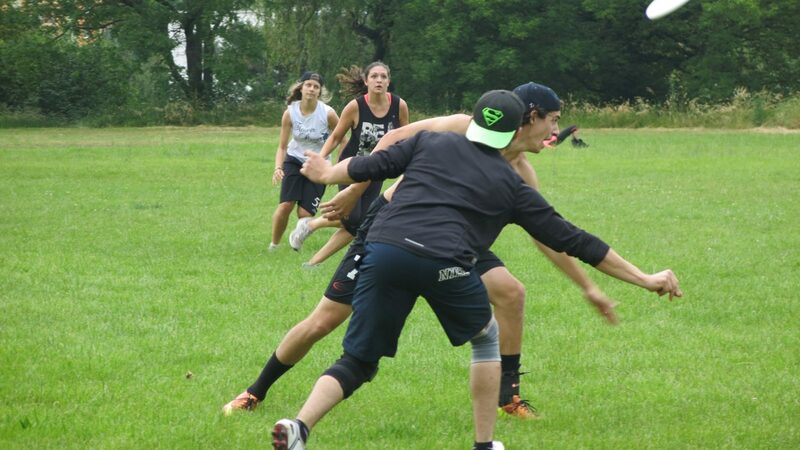 www.kosiceultimate.sk access the site and its use is free. Kefear Košice Ultimate © 2019. All rights reserved.